Home > Fashion > Accessories > [Urban Studio] Biggest Sale of the Season is Live ! 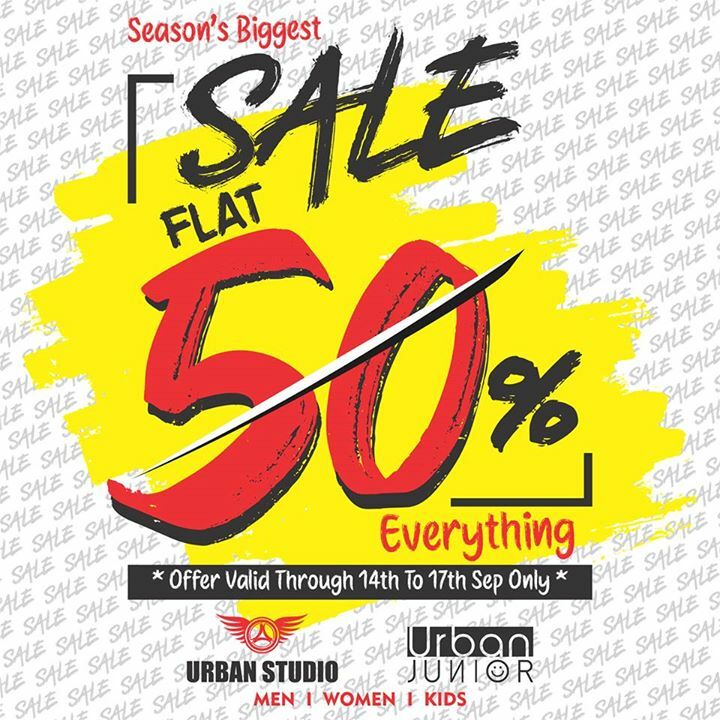 [Urban Studio] Biggest Sale of the Season is Live ! E V E R Y T H I N G ! So, Hurry Up Visit Your Nearest ISMAIL'S store Now! Previous: [GAO PENG CUISINE] Vote Gao Ji Food as “Most Popular Heritage Brand” for Singapore Prestige Brand Award 2017! Next: [Hard Rock Café] FREE!